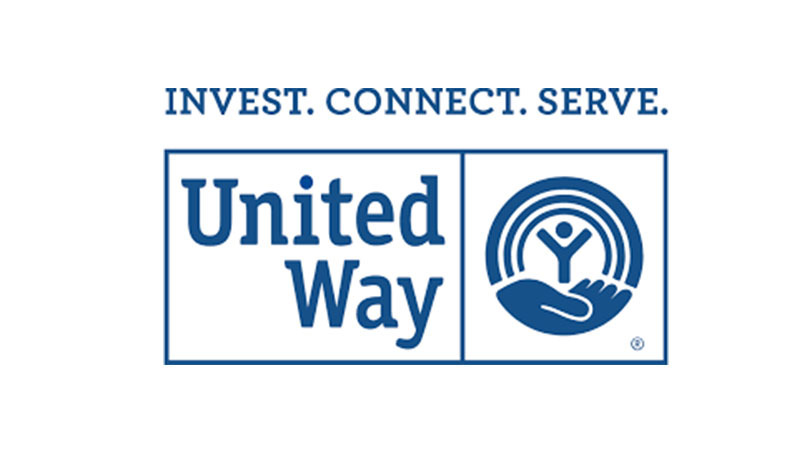 The annual United Way fundraising campaign, which kicked off on Oct. 2, will conclude on Friday, Oct. 20. Pledge forms were recently distributed to all faculty and staff. Among the programs that benefit from your generous contributions is the Boys and Girls Club. The agency serves 200 to 250 children daily from across the metro area: Joplin, Webb City, Carl Junction, Seneca, Carthage, Diamond and elsewhere. Activities offered include art, reading, health and wellness, tutoring and life skills. Summer programs feature weekly themes that engage students in hands-on activities, from plant science to engineering to history. It costs the agency $1,000 to serve one child for a year.